There was a time when chandeliers were either carefully centered over the formal dining room table or reserved for the entry foyer of a grand mansion. Today, chandeliers are found in a wide variety of new locations in modern homes. 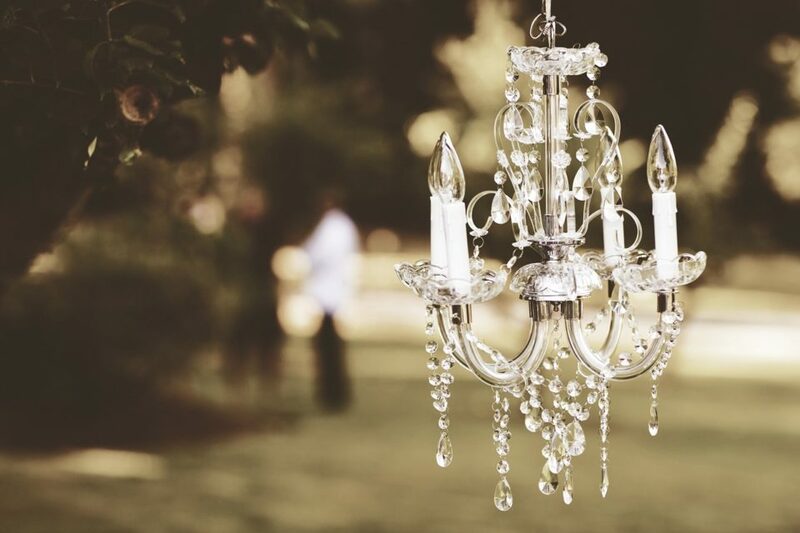 From master bathrooms to bedrooms, chandeliers are providing a luxury touch throughout the home. The effect of a chandelier in décor depends entirely on choosing not only the correct style, but the proper size as well. Chosen well, a chandelier can add a sophistication and elegance to any space. Once you’ve decided on the style of chandelier, it’s time to choose the correct size. The most important element is the size of the room. Larger room – 14’ by 14’ or more: choose a larger chandelier of 24” to 36” or even a bit bigger if the space permits. Chandeliers come in many styles and sizes. Finding one which suits your taste is easier than ever. By choosing the right size, you ensure that you achieve your desired effect.